With its wonderful clouds, this image screamed to be converted to B&W. Processed with Nik Silver Efex and then I did some local adjustments in photoshop using lassoed selections and curves. 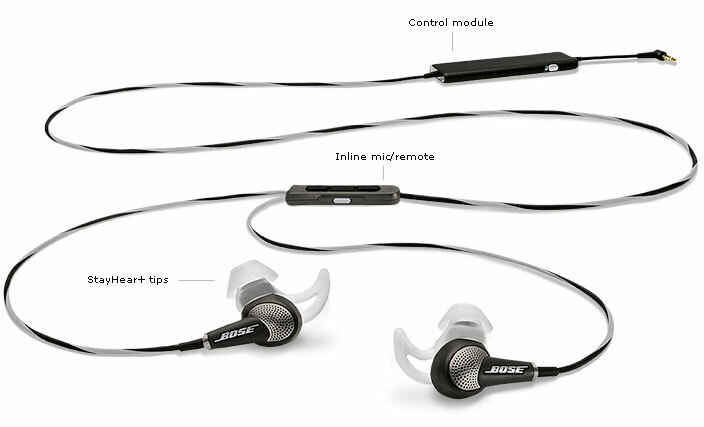 I just purchased the brand new Bose in-ear noise canceling headphones. WOW, crazy good for an in-ear product. The sound quality is very close to the over the ear QC-15’s but compact in that it will fit in your pocket. It comes with a nice case and a mini USB charging cable. The charge lasts for 14 hours but the cool thing is its the first noise canceling headphone that will still work WITHOUT a battery! That is a great feature. Oh and it has an AWARE switch which when activated allows you to listen to music but still hear some ambient noise like gate calls at an airport. Also very cool! Now I have a nice small package to travel while still getting the noise canceling capability Bose is known for. Expensive but highly recommend. I’ve been wanting a good leather strap for my Fuji X-E1. I finally broke down and purchasedGordy’s Sling Strap. Once again, I’m very happy. Reasonable price for a top notch product. I was able to pick the color leather I wanted along with the accent color for the windings. 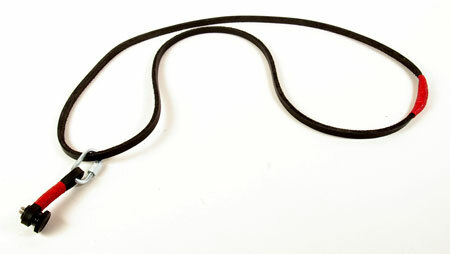 You can choose from various lengths which is great for tall guys like me! I got the screw mount for the tripod connection and it works just great! I’m a Rapid Strap fan and use one, however, for the Fuji I wanted a bit more of a retro look and this fit the bill perfectly. Again highly recommended. I liked it so much I bought two wrist straps! Thanks, I can see this post is going to cost me. I have the first generation, HUGE Bose noise cancelling headphones. 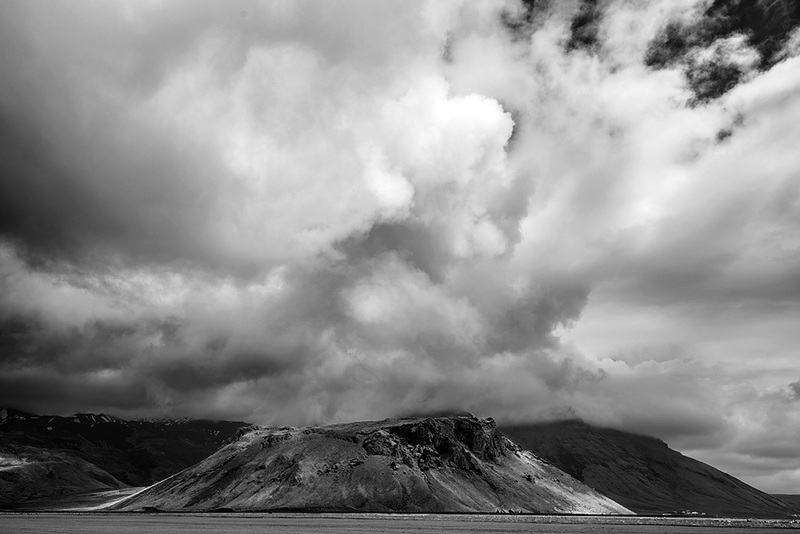 Beautiful Iceland image in B&W….thanks for sharing! Wish I had known about the new headphones. I just bought the big over the ear Bose on my last trip. They just came out August 1st. I’m on their mailing list so knew about them mid June. I really love them. Been using them in my office. Don’t even know they are in my ears… VERY comfortable. And again, the sound quality is surprisingly good for their small size.